At the STOA-ESMH workshop ‘How to win Elections: Reflections on the use and misuse of technology in electoral campaigns’, a full house of parliamentarians, journalists and citizens heard a panel of distinguished scholars and practitioners discuss the role of technology and analytical techniques in contemporary election campaigns. 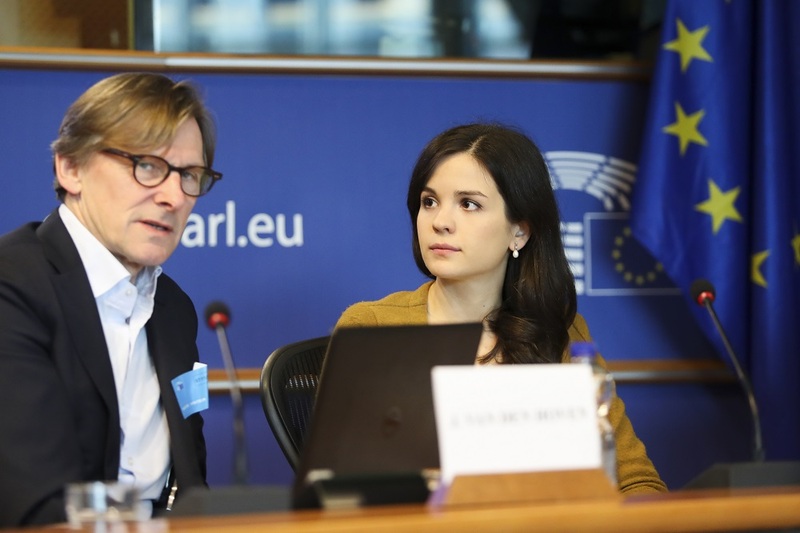 While many criticisms of these technologies have been discussed since the Cambridge Analytica scandal, it is important to remember that technology has also made more direct communications possible between politicians and citizens and that, in theory, the internet could provide the building blocks for greater transparency, accessibility and accountability. In her welcoming address Eva Kaili (S&D, Greece), MEP and STOA Chair, emphasised the role of STOA and its newly established European Science-Media Hub (ESMH) in informing both policy-makers and citizens. Kaili also highlighted the need for smart regulations that respond to challenges without curtailing freedoms. 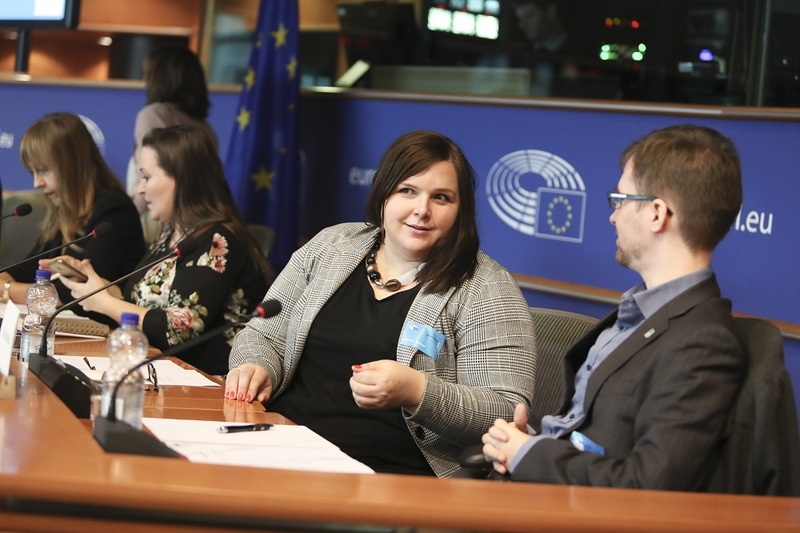 For example, she argued that, while it is important that citizens understand the implications of highly customised newsfeeds, if some people want to receive tailored information based upon their profiles then they should be free to do so. 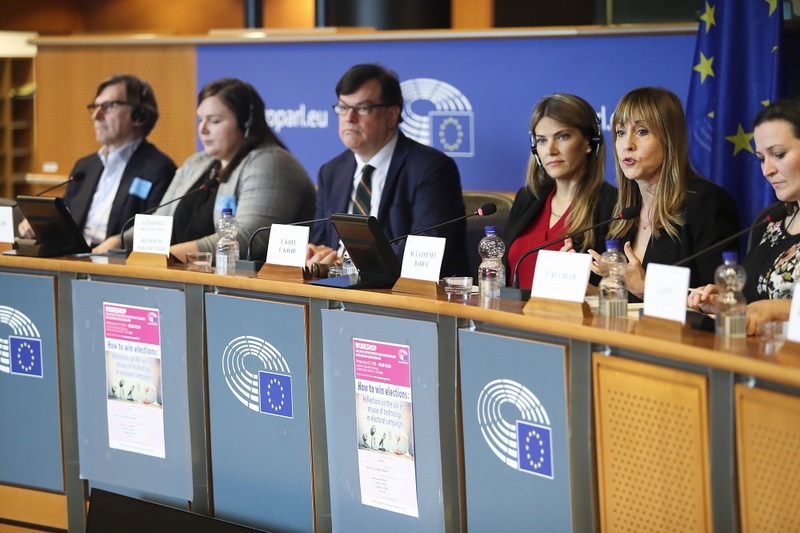 Chairing the event, Maria Teresa Giménez Barbat (ALDE, Spain), introduced the debate by stressing the benefits of living in contemporary democracies that are increasingly peaceful and prosperous. She also highlighted the important role of good-quality knowledge in responding to the challenges of the day, and suggested that, in the end, it is good arguments that win elections. The four panellists provided a broad range of insights into how technologies and analytical techniques are deployed during election campaigns. First, Jeroen van den Hoven from Delft University of Technology outlined the challenges presented by a ‘Bermuda triangle’ of various technologies and analytical techniques that has led to crises of autonomy and truth. Echoing more established concepts such as privacy by design and ethics by design, he argued that we now need human rights, rule of law and democracy by design. While John Dewey had said that we have to reinvent democracy every day anew, van den Hoven contended that we also have to design for it every day anew. He concluded by highlighting potential initiatives, such as large-scale deliberative platforms, and invited the audience to imagine a ‘Wikipedia of opinions’. The next speaker, Sophie Lecheler from the University of Vienna, explored how changes in the way news is produced and consumed have led to changes in citizens’ expectations, and also place new demands on the role and activities of journalists. Interestingly, her research shows that the reliance of journalists on social media actually reduces the credibility of news in the eyes of the reader. In another study of journalistic practices, she found a strong reliance on Google, in particular its first page, which she described as evidence that this search platform not only structures how the internet is presented to citizens, but also influences news production from the earliest stages. The next speaker was Inès Levy, representing Liegey Muller Pons, a company that provides tech services for election campaigns, particularly to support decision-making about voter engagement and activism. For them, the message that direct communication is more effective than indirect mass communication need not lead to micro-targeted internet adverts, but back to direct human interaction. For example, they used digital tools to organise a large-scale door-to-door ‘listening exercise’ well before the French presidential election campaign, which served to mobilise and engage the activists working on the campaign, and also to understand more about the perspectives of citizens. Long before these issues reached the mainstream, the final speaker, David Stillwell from the University of Cambridge, published an article on the power of sending personalised messages to internet users based upon personality traits inferred from data about them. While considering many of these activities useful and relatively harmless – such as book recommendation systems – he expressed concern about the lack of transparency and control over how individuals can be categorised and targeted, and also called for all advertisements to be stored in a repository so that claims and promises can be seen by everyone. 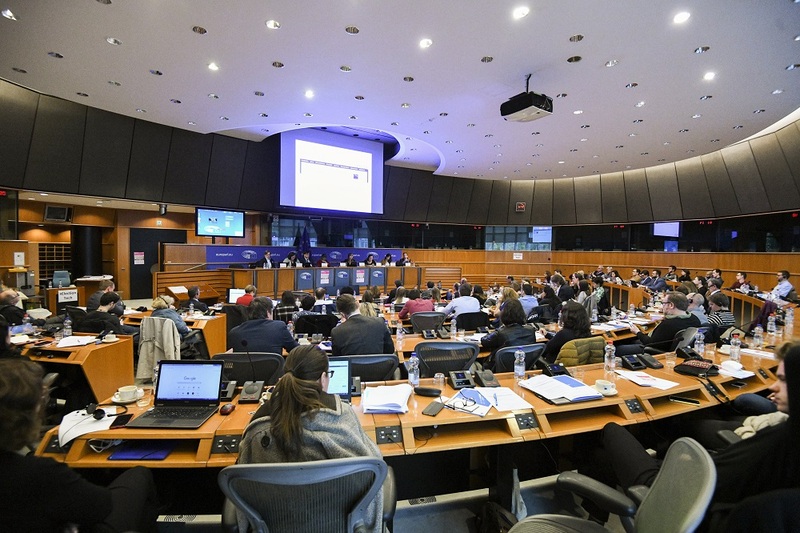 Following the panel presentations, an interesting discussion and Q&A took place, which highlighted a recent resolution adopted by the European Parliament on 25 October 2018 proposing a ban on profiling for electoral purposes, including the analysis of online behaviour that may reveal political preferences. While the discussions highlighted some red lines that should be respected – most notably in human rights, the rule of law, transparency and accountability – it also recognised the potential of these often maligned technologies. The challenge is to mobilise them to foster more meaningful deliberation and deeper democratic engagement. If you missed out this time, you can access the presentations and watch the webstream of the workshop via the event page. Also, watch this space for future STOA events!